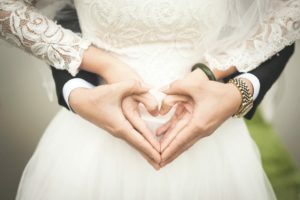 Portugal is set to make changes to the country’s divorce laws including lessening the amount of time couples are required to wait in order to remarry. According to The Portugal News, the current law requires males to wait 180 days after termination of the marriage to remarry whereas women are required to wait 300 days. The tenth month delay was introduced as the law states that a women’s husband at the time of conception is automatically the father of a child. Portugal is one of the few countries that require couples to wait before remarrying. Thailand divorce law does not mandate a waiting period for remarriage. Couples can remarry immediately after getting divorced.